Dr. Tersigni was born in San Jose, California. He entered Brigham Young University in 1974 and then left for two years to serve as a missionary in Italy for the Church of Jesus Christ of Latter-Day Saints. While in Italy, he mastered the Italian language and subsequently received a BA in Italian at Brigham Young University. Before attending medical school, Dr. Tersigni worked for several years as a roofing contractor in California. He attended the University of Utah Medical School and received his MD in 1990. Dr. Tersigni received his general surgery training at the University of Kansas Medical Center and started a practice at North Bend Medical Center in July, 1995. Dr. Tersigni is certified by the American Board of Surgery and is a fellow of the American College of Surgeons and is a member of the American Society of Metabolic and Bariatric Surgery. He specializes in breast, thoracic, and general surgery with a special interest in advanced laparoscopic and endoscopic surgery. Dr. Tersigni is currently a clinical Assistant Professor of Surgery at Oregon Health Science University School of Medicine. Dr. Tersigni is the founder of Bay Bariatrics and provides Bariatric Surgery to patients from all over Oregon and the surrounding states. Bay Bariatrics is recognized by the American Society of Metabolic and Bariatric Surgery as a Center of Excellence, one of only five in all of Oregon. 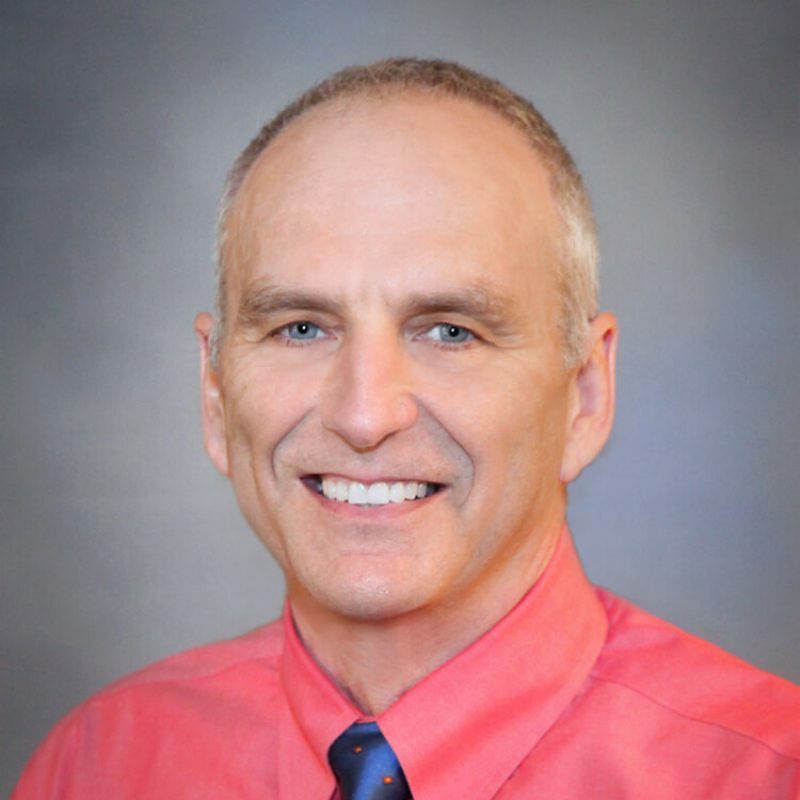 Dr. Tersigni and his wife Lori have three grown children and reside in North Bend. He enjoys travel, outdoor activities and computers in his leisure time.